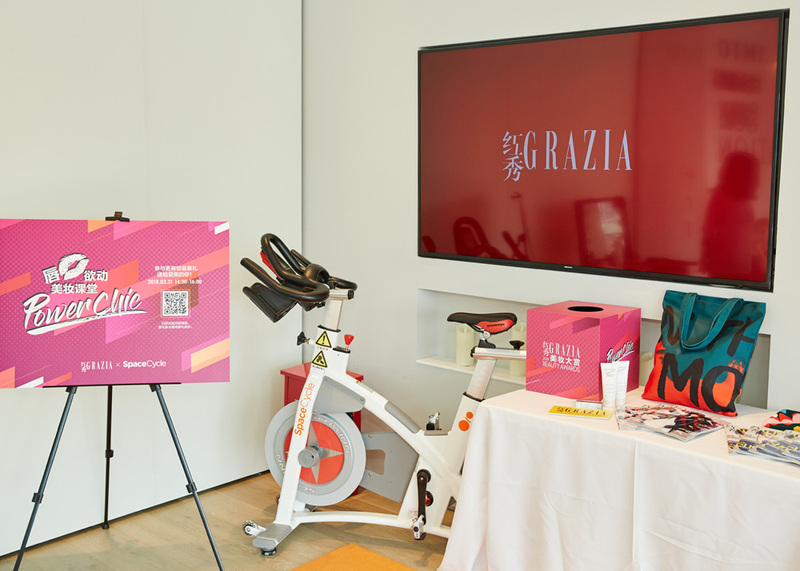 AFTER GYM MAKEOVER BY GRAZIA! 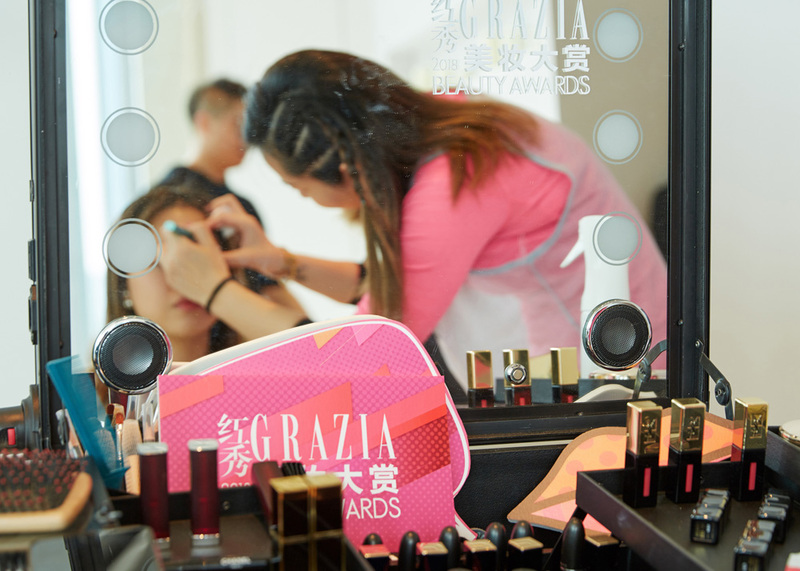 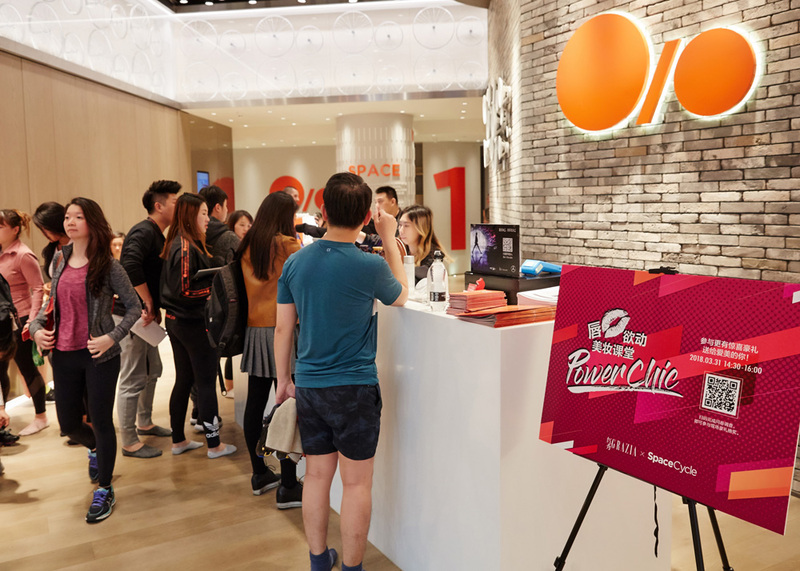 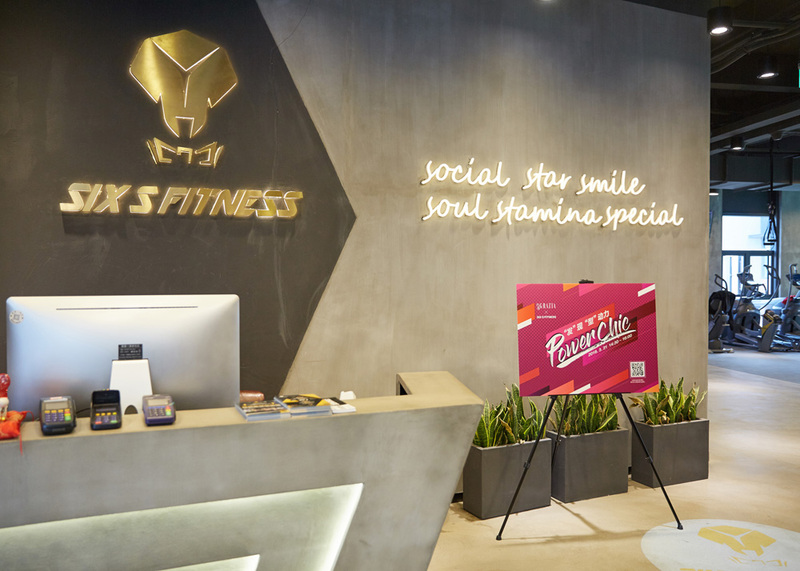 Grazia China arranged an exclusive beauty session right in a Gym only for members: after the fitness hour, girls were invited to consult make-up and hair stylists for a super makeover! 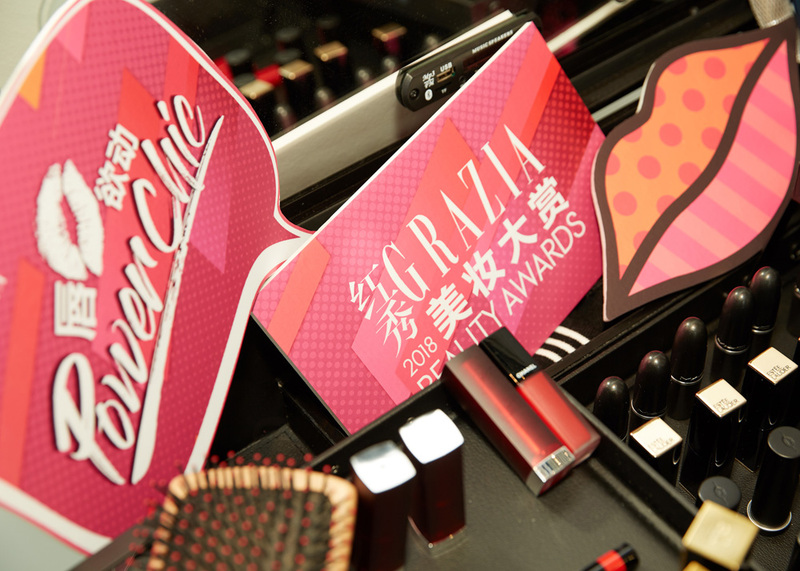 In the meanwhile they could scan the QR code on the magazine and follow Grazia China’s Wechat in order to fill an online beauty survey and have the chance to win some gifts by luckydraw!